Looking for the best answering service for real estate investors? You’ve come to the right place. You don’t have time to be answering the phone all the time for your business. You have other, more important things to spend your time on, like training employees, hiring the right people, and cleaning up processes. You’re a business owner, not a slave (at least, that’s the way it’s supposed to be). The truth is, though, you feel a bit stuck inside your business. You spend way too much time on the phone and you’re wondering if there’s a profitable and effective way to delegate all your inbound lead phone calls. At Call Porter, we answer more than 7,000 phone calls every single month for hundreds of high-performing investors around the U.S. But here’s the thing: not all answering services are created equal. Some are more effective than others and some are better for your business than others. 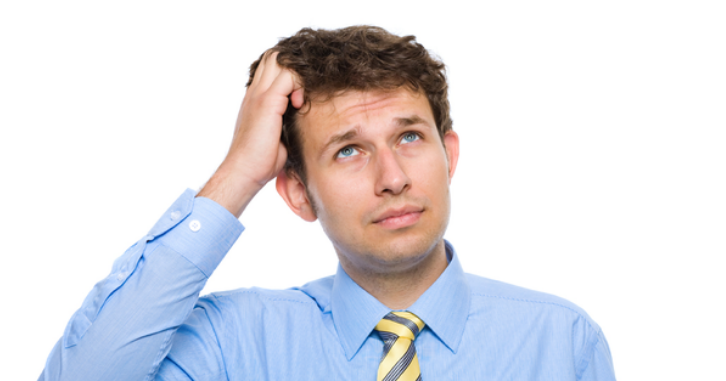 But how do know which qualities make an answering service the right answering service? 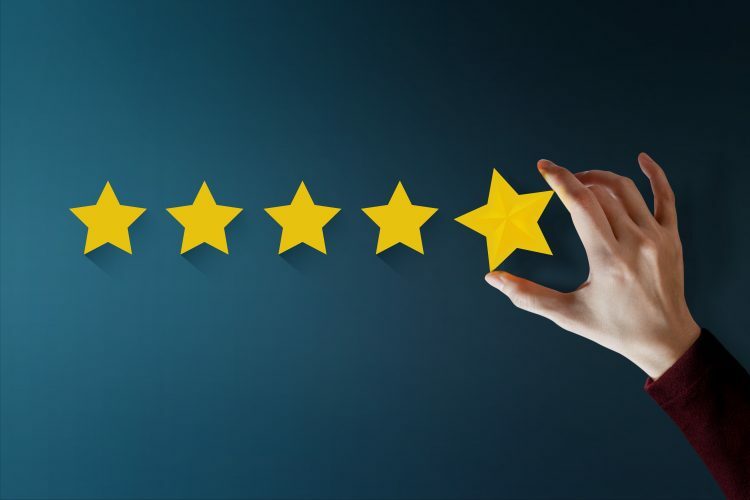 From our experience at Call Porter, 7 qualities have been absolutely paramount for getting our clients real results (we grew by 450% in 2018); here are the 7 things that the best call answering services for real estate investors have in common. When someone sees your advertising material, picks up the phone, and calls you, that is one of the most high-commitment moments you can experience with that lead. After even just 5 minutes from that moment, doubts and concerns start creeping into the prospect’s psyche, making them less likely to convert. 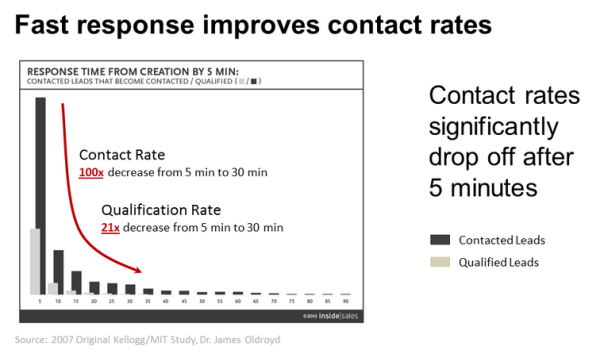 In fact, from five minutes to 30 minutes, the chance of contacting that prospect drops 100 times. Well, it means that answering the phone when the prospect calls the first time is absolutely vital. You could even argue that if an answering service for investors isn’t answering the phone, they’re not much of an answering service at all. You don’t need a service that let’s your leads go to voicemail, you need a service that’s dedicated to answering the phone when it rings and converting those leads consistently for your business. At Call Porter, our average answering time is just 12 seconds and we answer 99.93% of calls live (meaning they don’t go to voicemail). There are a lot of answering services to choose from. A quick Google search will pull a staggering 158 million results. Deciding which answering service is right for your business is a real challenge, especially when you have to vet all of those results on your own. How do you know which services to trust? The unfortunate truth is that many of these services are low quality and looking to make a quick buck without pulling real results for their clients. At Call Porter, we’re in this for the long game and we want to be the go-to answering service for real estate investors. That means we have a natural obligation to our clients to provide a service which converts their leads and grows their businesses. And to pull those kind of results, we have to train our salespeople adequately and hire the right people for the job. And we do. Our rigorous sales training curriculum comes primarily from the bestselling book, How To Win Friends And Influence People by Dale Carnegie. All of our reps are based out of the U.S. and we have a strong internal company culture so that our employees provide the best service for our members possible. Not all real estate answering services will train their reps like that, though. Give the company a call and speak with as many people as you can to get a feel for what’s going on behind the scenes. If the reps aren’t happy and well-trained, than they aren’t going to provide very good service for your prospects. Like I said earlier, there’s a lot of call answering service options our there. 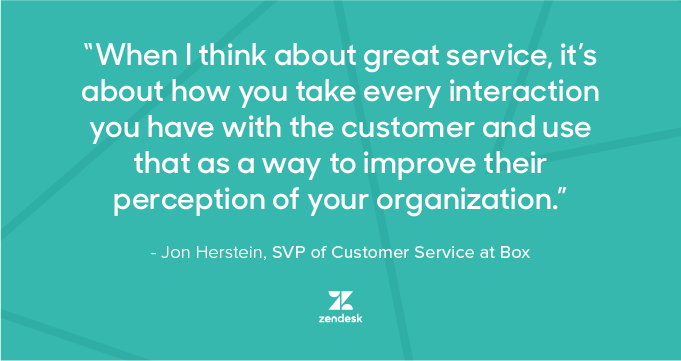 And the majority of those services are not niched down further than that — they’re a general answering service that will answer the phone for any company. There’s a problem with that, though. If your leads call and speak to someone who doesn’t know anything about U.S. real estate policies, practices, and processes, then they’re going to call your competition the moment they get off the phone with that answering service. There’s a lot of trust to be built when a prospect calls. At Call Porter, we understand that. But a call answering service that isn’t designed specifically for real estate investors can’t possibly build the trust that motivated sellers require to work with you. One of the reasons that you’re looking for a real estate call answering service in the first place is because you want to grow your business. You want to generate more leads and continue to convert those leads at a high rate, all without working 15 hour days stuck on the phone. A call answering service designed specifically for investors is the perfect solution. But if you make the mistake of choosing a service which isn’t capable of scaling with your business, than that might hurt you down the road. Ideally, you want to choose an answering service that will work for your business over the longterm, not just for the next 3-6 months (it’d be easier to stick with the same service than it would be to change when your business grows). At Call Porter, our entire business model is built to scale with our members, so that we are always capable of answering more phone calls for your business without getting overwhelmed or paying too little attention to each lead. We are constantly hiring and training more sales reps so that we can provide remarkable results for our members without taking shortcuts. The service you choose must be dedicated to your own business’s growth, otherwise it’s the wrong service for your business. The number of phone calls that the service can answer for your real estate business isn’t the only way that it should scale with your business. The other element to all of this is pricing. Let’s get real: you have a budget that you’re able to spend on a call answering service. And you can only pay a certain amount for the service you choose, until of course, your business grows and makes more money. As you put more demand on the call answering service and are generating more high-quality leads, you can afford to pay the service more, but not until then. Which is exactly why the best real estate call answering services will use a pricing model that scales with your business. If they don’t, then find one that does. Using a call answering service that doesn’t scale with your business isn’t worth the money or time you’ll have to spend switching to a different service down the road. Here’s the thing: not all real estate investing businesses are the same. Earlier we talked about choosing a real estate specific call answering service for your business (point #3), but that still probably isn’t enough. Of course, you don’t need to try and find an answering service that only helps wholesalers or only helps fix-and-flippers, but you should try to find a company that is flexible and understands the needs and processes of your business. This isn’t something the answering service will automatically understand, but after a few conversations, they should be willing to make slight changes based on your business needs. They should ask you questions about how your company operates, what you’re looking for in an answering service, and what you’d like them to do with motivated seller leads. If they’re not asking you questions about what you want or need, consider that a red flag and try a different service. The answering service you choose should be willing to make slight changes, at the very least, to how they interact with your prospects and what your business processes require. Look, it doesn’t matter which real estate call answering service you use — there will be roadblocks. 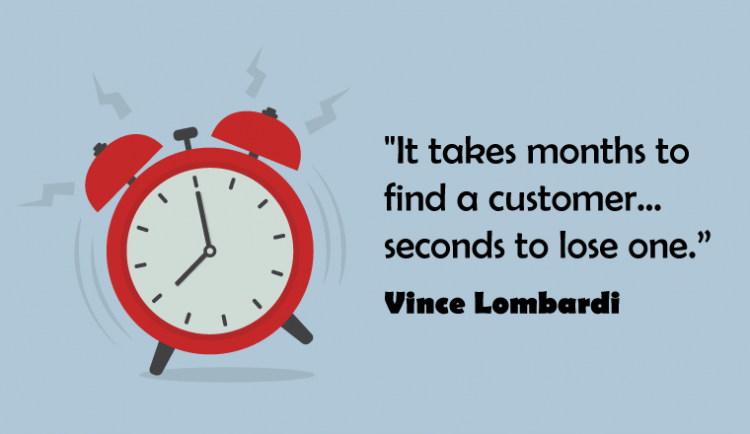 That tends to be the case with any service that is intimately connected with your business. With a call answering service, that business’s sales reps are talking to your leads, the ones you paid cold hard cash for. Clearly, you don’t want to work with a service that has unpleasant or, worse, outright unhelpful customer support reps. If you’re going to work with a call answering service for the longterm and they are going to actually help you grow your business, then you need to choose one which you don’t mind calling with questions every now and again — and they don’t mind either. What’s the best way to figure out how high-quality the company’s customer support is? Well, to call them of course! Ask to talk to their sales team and even their customer support team before you sign a contract to work with them. Someone once told me that you can tell how good a restaurant is by ordering their soup or bread. I think you can tell how good a call answering service is by talking to their customer support. 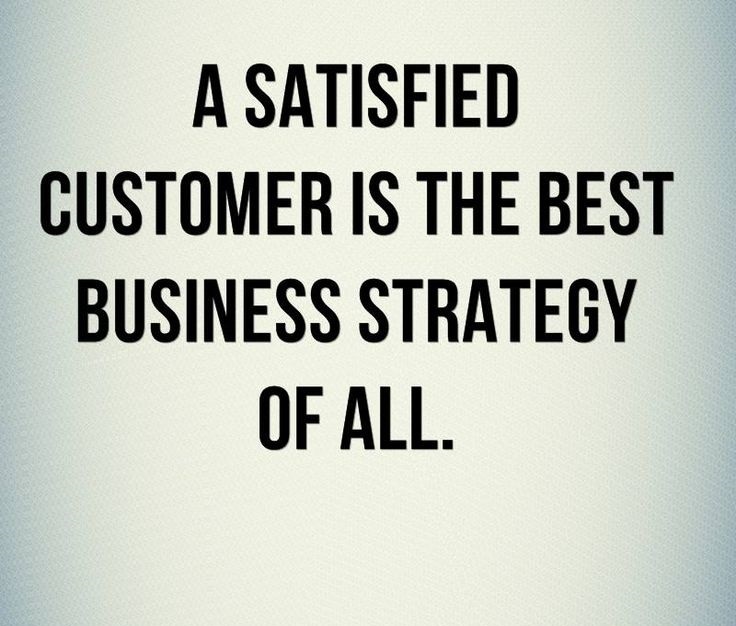 So don’t hire a service until you’ve done just that. Is Call Porter Right For You? I’m not going to lie. I think that at Call Porter, we offer the best live call answering service in the real estate industry. Our members love us, we’re getting them real results, we answer the phone fast, and we even scale with our member’s businesses. Here are a couple testimonials showing you what I mean. Still, I understand that Call Porter isn’t a fit for everyone. For some investors, the starting price will be too high. And for other investors, giving up control of their lead call answering is a real challenge (we use our own tried-and-proven scripts only). That’s why we are dedicated to proving ourselves to you before you even pay us a dime. Click to try us for FREE and we’ll show you how Call Porter can be a game changer in your business.